The response to the “Endless possibilities” tagline has been, as one would expect when discussing a Nation Branding project, emotionally charged. Much of the focus has been on whether or not the tagline has been used by Israel or for that matter Mongolia. 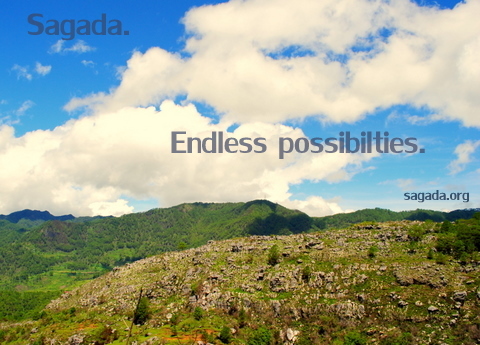 In fact, it would seem the tagline has been used not only by both Israel and Mongolia but also Sagada in the Philippines. And while we’re at it, “Endless possibilities” has also been used by a lot of companies such as BHS in India who used it for an advertising campaign and by Florian pearls. It’s also the name of a thrift shop in the USA, a change management company in the UK and it also appears on a tee shirt underneath an infinity loop. But most commentators and those members of the public who have cast scathing comments in blogs, forums and on social media sites are missing the point. There may be questions around the chosen tagline, how it was researched and why it was chosen but the reality is, the tagline doesn’t really matter. Yes it is a bit embarrassing that it has been used by other countries but it’s important to understand that this is not the Malaysia Nation brand. It is a tagline. And like the majority of taglines, it will soon be forgotten. 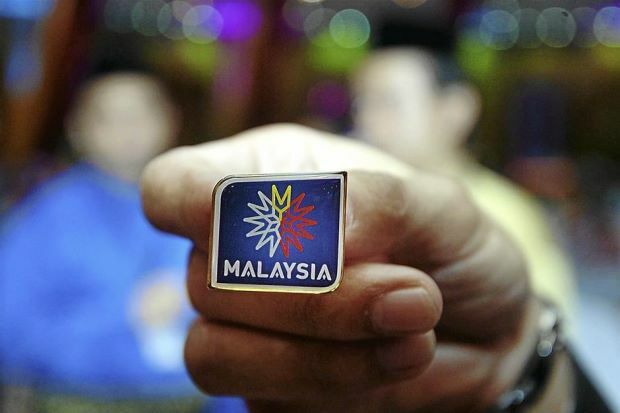 In fact, taking a macro view it will have very little influence on the success of the Malaysia Nation Brand project. 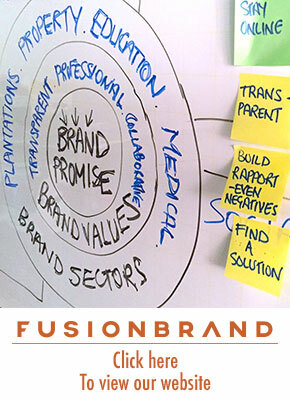 Sadly, it is not unusual for organisations to launch a brand strategy with the creative side of the project. This is wrong but unfortunately it is common. What will make or break the success of the Malaysia Nation Branding project is what the strategy consists of and what comes next. 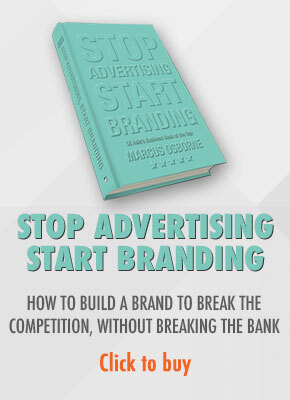 This will be mapped out in a well researched, comprehensive brand plan that will not only form the foundations of attempts to drive the brand forward but also be the glue that keeps stakeholders together. The world is loose, more fluid and more collaborative than ever before. As a result, nations have less control over the Nation Brand than they are used to but that doesn’t mean they should forgo a well-researched brand plan and let consumers define the brand, something that may already be happening in Malaysia. The Nation Brand plan is more important than ever as it serves as a blueprint for all stakeholders to adhere to. Specifically, the Malaysia Nation Brand plan must communicate a positive and dynamic personality with economic, experiential and emotional values that reflect target audience requirements. The brand plan must be holistic and comprehensive to enhance export promotion, economic development, tourism, foreign direct investment and other key national initiatives. It must also communicate the intended message to the target constituents and stakeholders in multiple countries and at the same time, it must lay guidelines to strengthen the strategic, communications and visual impact of the Nation Brand. The blueprint must also systemically connect the Nation Brand to the country’s core industries, corporate brands and Small and Medium Enterprise (SME) sector brands. This must be established via a systematic, holistic process that accommodates the requirements of both national and international stakeholders. This process must not only be effective to optimize the Malaysia Nation Brand, but also maximize limited national resources. But at the same time, the team tasked with this project must be flexible and open in the implementation of the plan. Let events influence the plan and be ready to adapt to events and opportunities. But right now, all we have to go on is the tagline, a logo, a website and a commercial featuring the Prime Minister that was aired on CNN a few months ago. 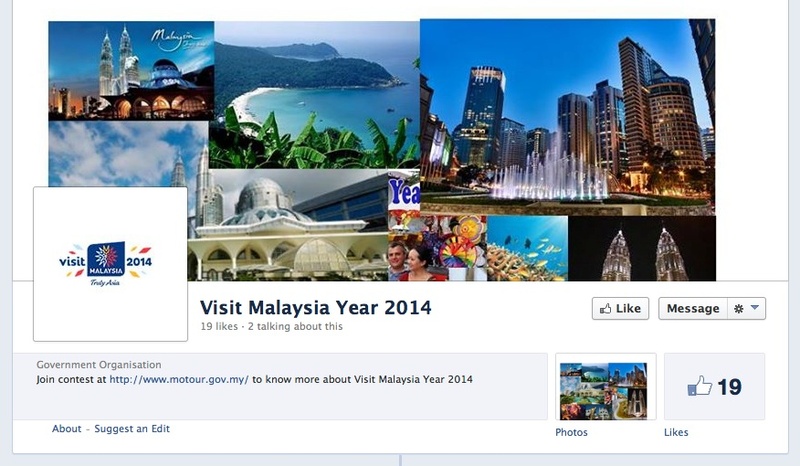 There is a Facebook page for Visit Malaysia Year 2014 that features the new logo but the site hasn’t been updated since March 2013. The Facebook page features a link to a competition but this actually goes to the Ministry of Tourism website. Such competitions will help drive interest in the country and there is no reason why a competition can’t be created for businesses that may want to invest in or relocate to Malaysia. The message of the TV commercial was to attract Foreign Direct Investment (FDI) while the message of the website is “Whether your passion is food, culture, sports or art; whether you’re a traveler or entrepreneur; Malaysia has something amazing to offer. The journey starts here”. 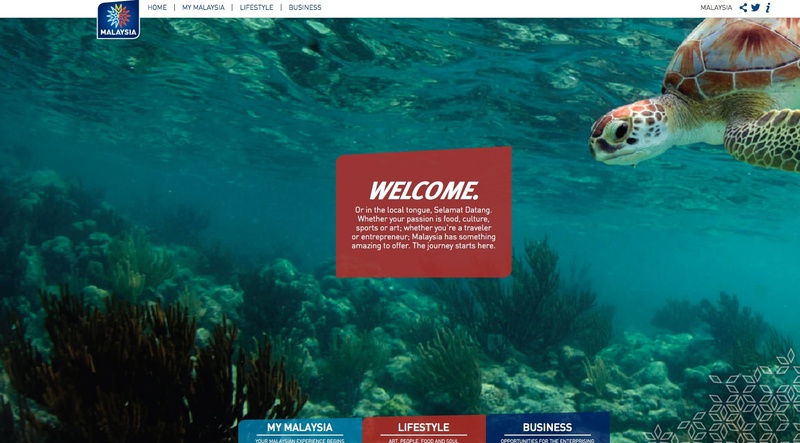 One might be forgiven for thinking that sounds like a tourism message however the site features a number of feel good stories about successful Malaysian entrepreneurs, achievements, news, activities and more. As the website evolves, it may need to focus or at least segment activities more clearly and provide refreshing and new content that is of interest to stakeholders and not repeat content that is already in the public domain. This new content will create interest in the country, be picked up by search engines and robots and drive traffic to the site. The team tasked with the responsibility of making the Malaysia Nation Brand project a success will also need to engage stakeholders on an ongoing basis and not just use digital platforms to broadcast corporate driven messages. 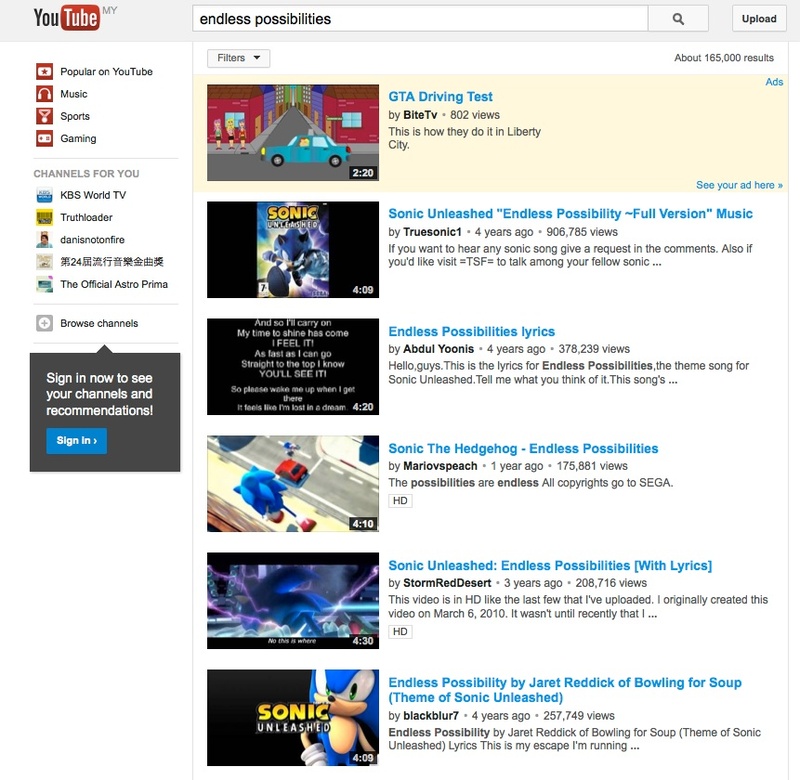 Right now, a search of “Endless Possibilities” on Youtube doesn’t send visitors to any Malaysia site. The Brand plan will also map out tactics for driving users and search engine robots to original content. The launch of the new Brand strategy is set for 17th September and we should know more about the project then. But I believe, done properly and based on a comprehensive Nation Brand plan, “Endless Possibilities” really does have endless potential.